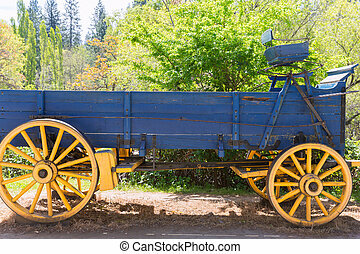 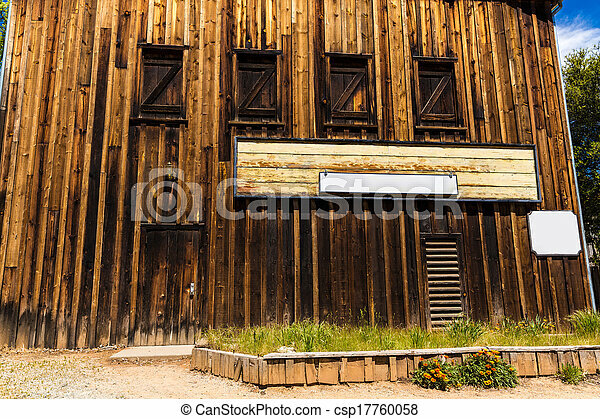 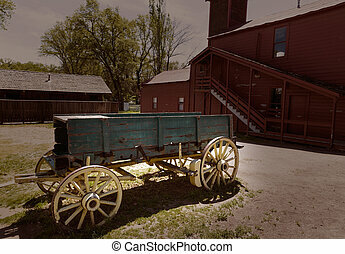 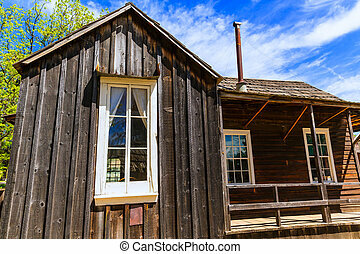 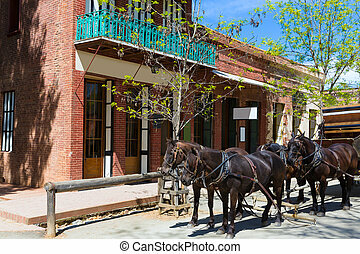 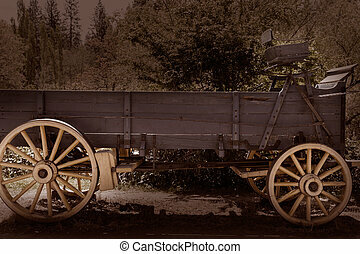 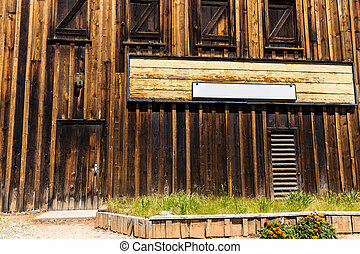 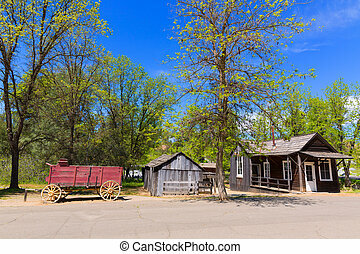 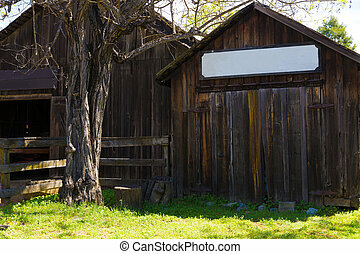 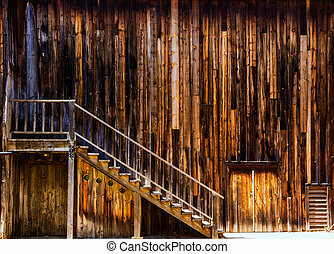 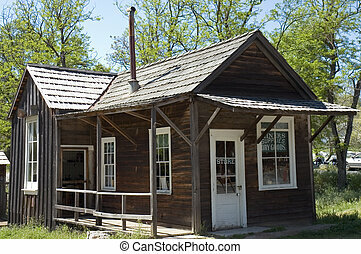 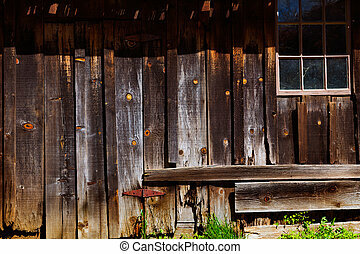 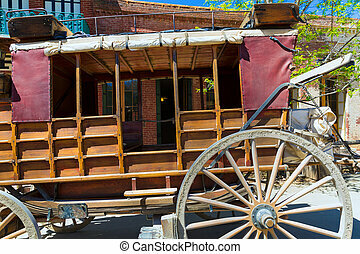 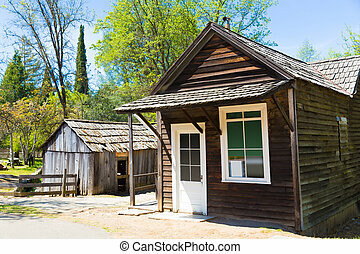 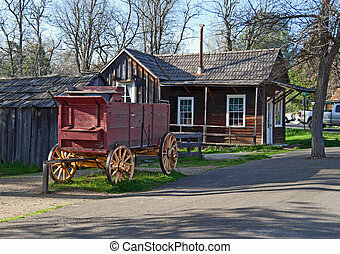 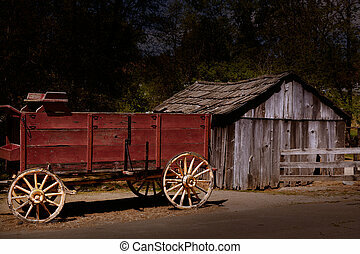 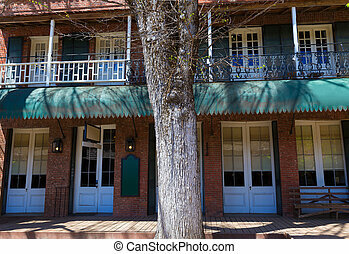 California columbia a real old western gold rush town in usa. 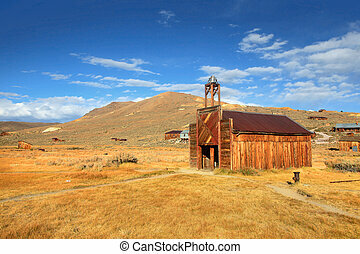 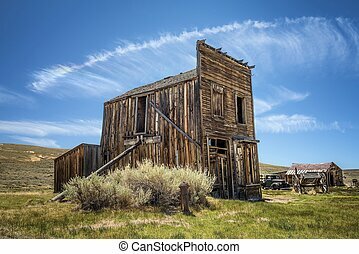 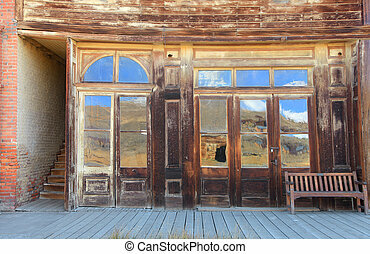 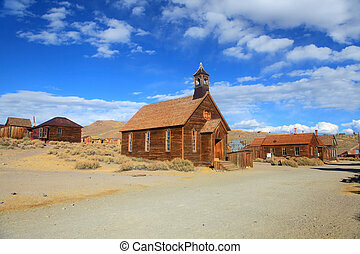 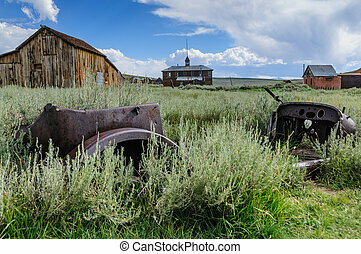 Old church in ghost town Bodie, California. 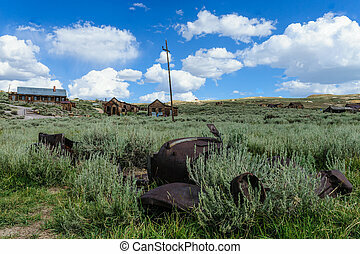 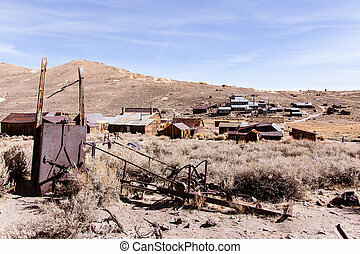 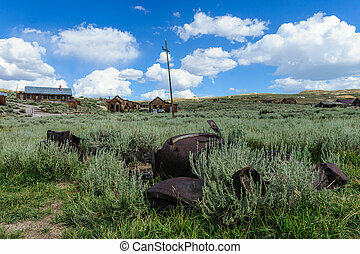 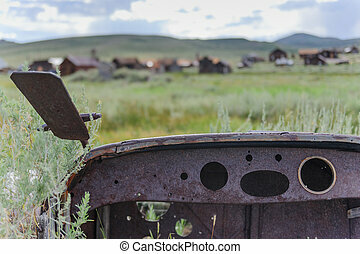 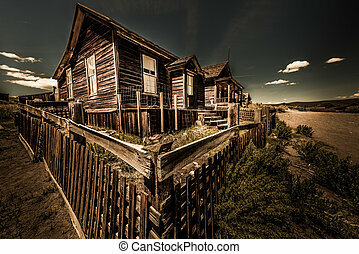 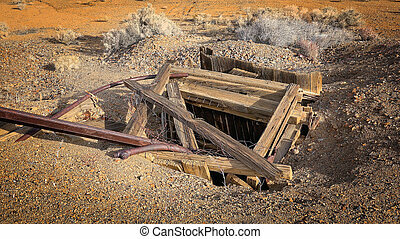 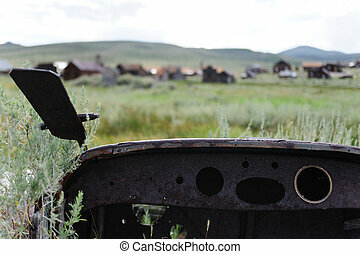 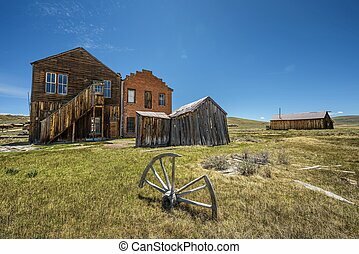 Remnants of a once bustling gold mining town. 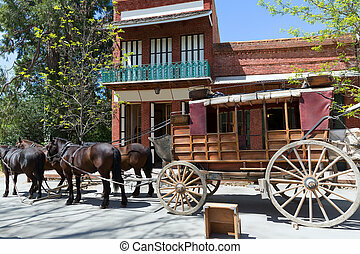 Columbia State Historic Park, California Gold Rush Country.